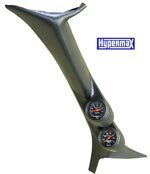 2-Gauge Pillar mount and gauges for monitoring turbocharger boost and exhaust manifold temperatures. Fits Ford F-Series trucks 1994-1997. 3-Gauge Pillar mount and gauges for monitoring turbocharger boost, exhaust manifold temperature, and transmission temperature. Fits Ford F-Series trucks 1994-1997. 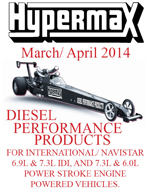 2-Gauge Pillar mount and gauges for monitoring turbocharger boost and exhaust manifold temperatures. Fits Ford F-Series trucks 1999-2006 and all Ford Excursions. 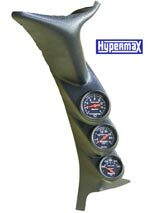 3-Gauge Pillar mount and gauges for monitoring turbocharger boost, exhaust manifold temperature, and transmission temperature. Fits Ford F-Series trucks 1999-2006 and all Ford Excursions.